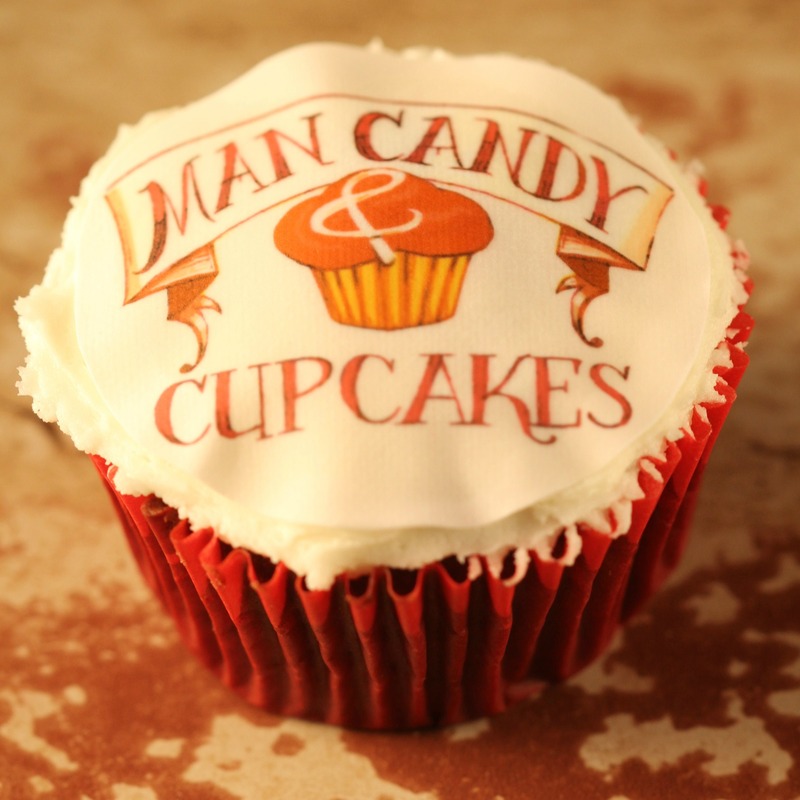 This Man Candy and Cupcakes topper is the perfect accessory for any of our seductive cupcakes. 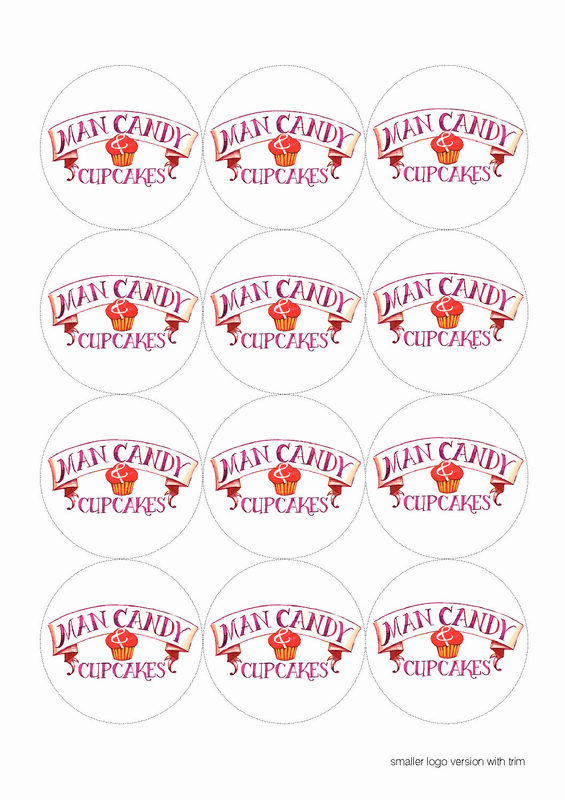 Simply print the template provided in edible ink at your local dessert accessory store. 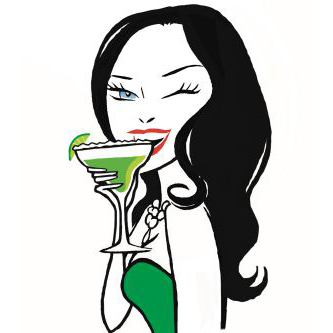 It’s the ultimate in cupcake couture!